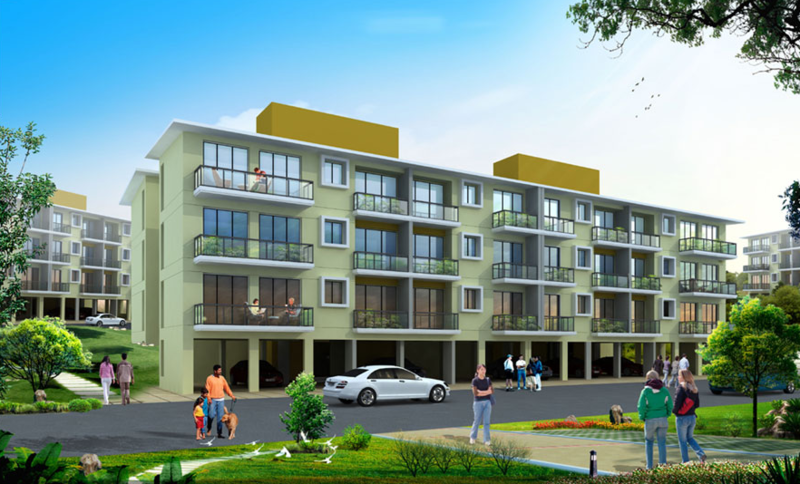 Seller > Flat / Apartment | Kolgoan - Nirukhy, Sawantwadi. Rise every morning to melodious music from birds & water at "Silver Hills"
Seller > Flat / Apartment | Near Konkan Crown Hotel, Sawan. An ongoing New Max project 'Silver Acres' is almost complete.